Carpet & Upholstery Cleaning Services. Serving Encino, California Since 1979. 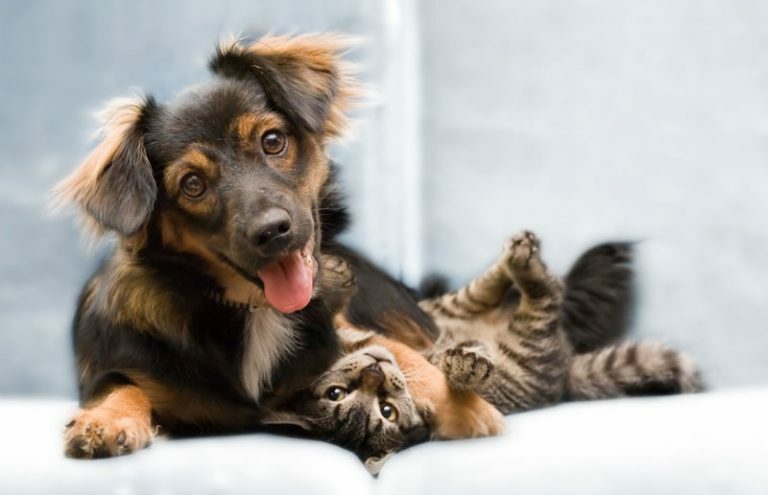 NEED CARPET CLEANING IN ENCINO? 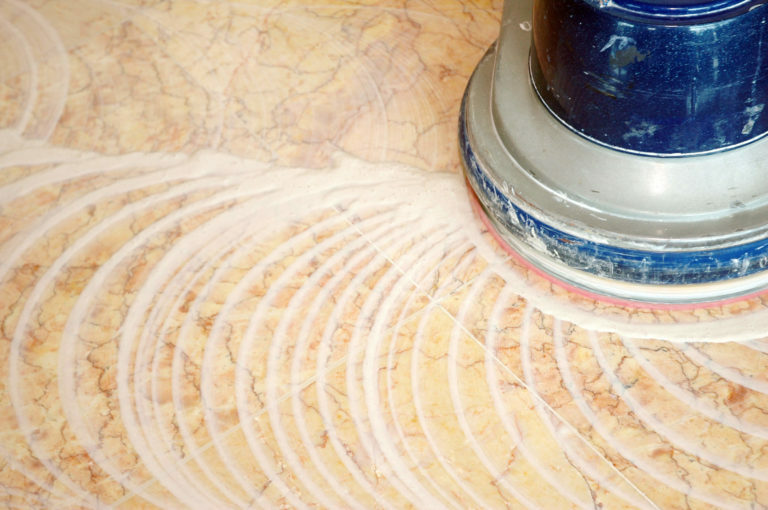 Regular vacuuming doesn’t reach much below the surface, and that allows dust and grime to build up deep within the fibers. 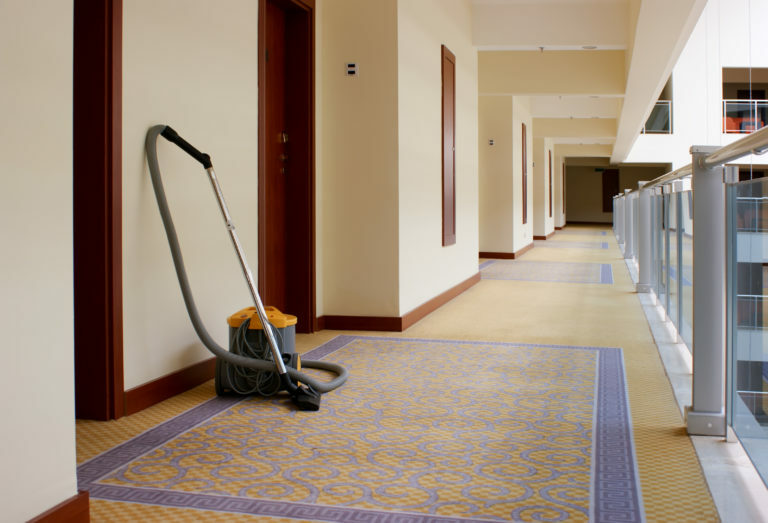 Containing abrasive particles, walking then cuts away at the fibers and shortens carpet lifetime. 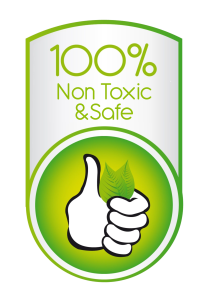 That grime also supports bacteria and other nasties. 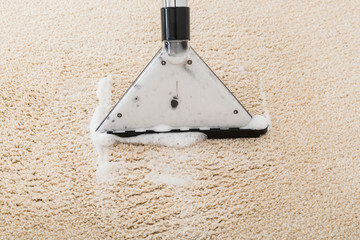 So carpet manufactures recommend once-a-year professional carpet cleaning services. Many of our Encino clients are surprised at how much better everything looks afterward. We have been cleaning carpets since 1979, so we have seen every possible stain you can imagine and have the expertise to handle it. Have a valuable oriental rug that needs cleaning? We offer free pickup and delivery in Encino, California. Every oriental rug can be considered an investment. As they age their value increases and some are extremely rare antiques that are irreplaceable. 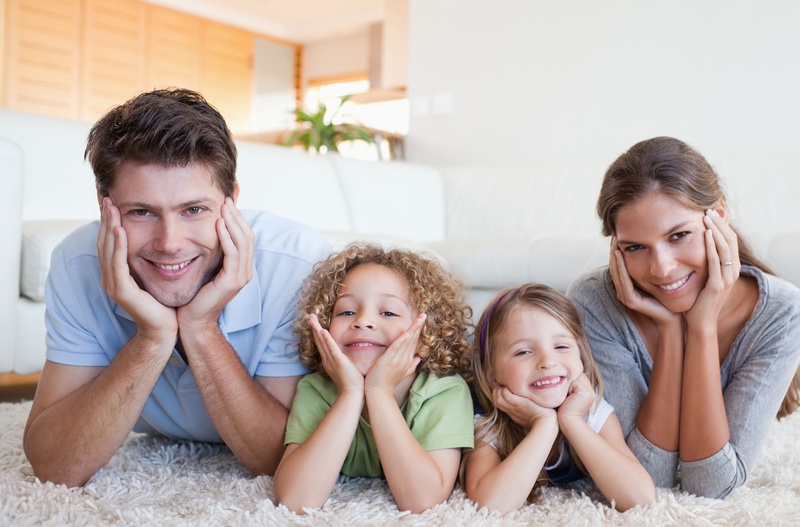 AAA1 Carpet Care approaches every oriental rug cleaning assignment with diligent care. 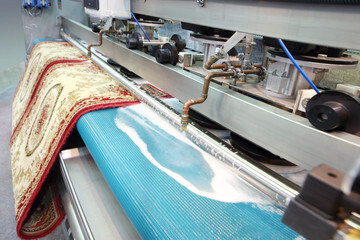 We are very meticulous in cleaning oriental rugs in stages that prevent the fibers from being damaged. Our processes also ensure that colors do not bleed or fade. Upholstered furniture is an investment in your home and something to enjoy. But it’s often neglected and becomes dull and dingy so slowly that you don’t even notice. Dust and soiling are also slowly wearing out the fabric. 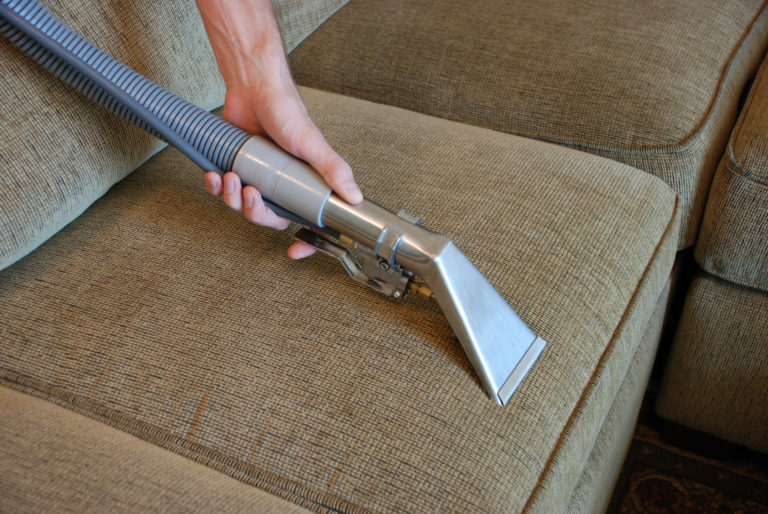 After inspection we’ll use special upholstery cleaning products to break down those accumulations and remove stains, then complete the job with deep cleaning. 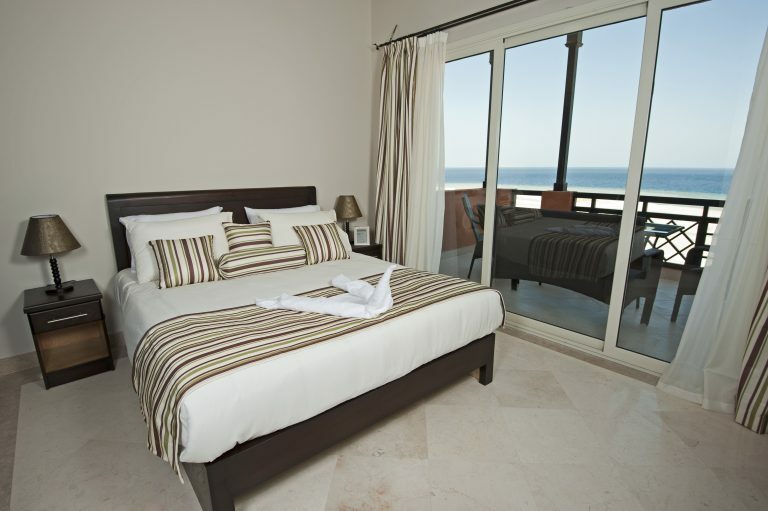 Our Encino furniture and sofa cleaning rejuvenates textiles for a bright and like-new appearance. Grout is porous, and stains can soak in too deeply to be removed by kitchen and bath grout cleansers. And tile itself may have difficult to remove soap scum, scale, or grime from foot traffic. Whether for floors, bath and showers, or kitchen back splashes you need professional tile and grout cleaning every year or two. 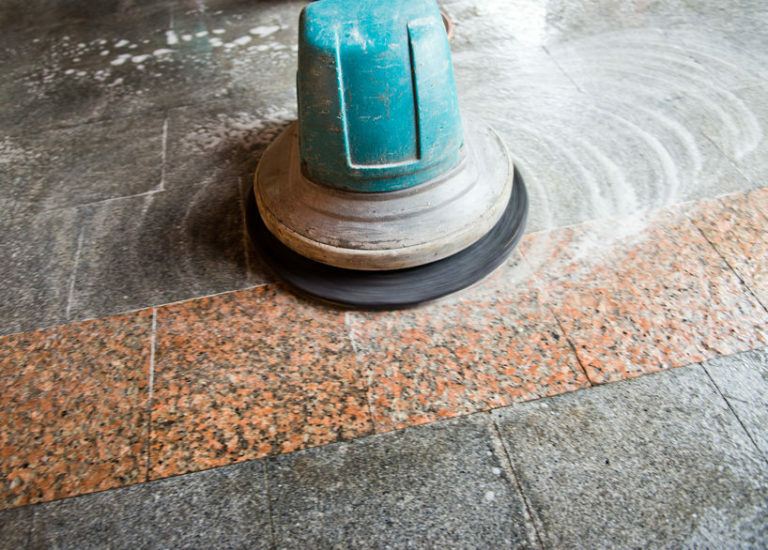 We use high-pressure steam cleaning then apply a sealant to protect and make upkeep easier. 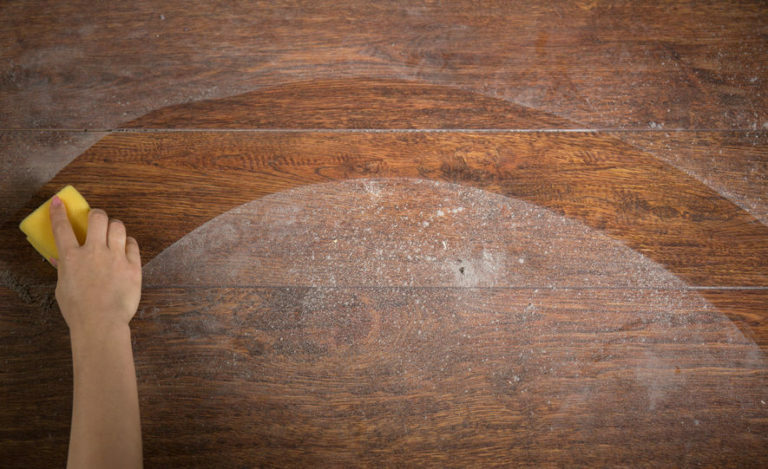 Is your hardwood floor needing a little care? If so, our wood floor cleaning service is your answer. 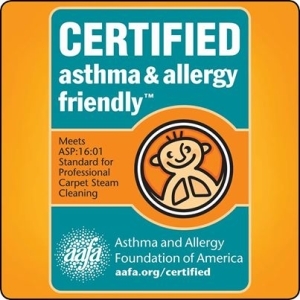 AAA1 Carpet Care has been in the floor cleaning business since 1979. We continually serve the communities throughout Encino, California. Our team approaches cleaning hardwood flooring with meticulous care. Wood floors can last for well over 100 years when they are maintained. When we perform a wood floor cleaning, our aim is to not only clean, but to also extend the life of your wood flooring.